Eyebrows can either make or mar the way you look. Yes, how you frame your looks hugely depend on the shape of your eyebrow. Well-groomed eyebrows can change the way you look and make you appear younger and more attractive than ever. On the other hand, a wrongly done eyebrow can pile up aging on your face and you will end up looking older than you actually are. So, what is the best way to shape your eyebrows? Eyebrow threading is a very popular technique of shaping the eyebrow that is done with the help of cotton threads. Apparently, it is a more popular concept in the East than in the Western world. The actual process of threading includes a twisting action in which the thread traps the hairs and pulls it out of the follicle. Those who use this trick of eyebrow threading, explain it to be a gentle, almost painless, and smooth way of getting rid of the eyebrows. Mostly preferred in the eastern countries like India and China, threading is now gaining popularity in the western countries also. The origin of threading is said to lie in the eastern cultures and is believed to have started in either Turkey or India. Usually, it is considered as a process of marking the adulthood in women. But, if we look closely, it is more of a sanitary practice that helps the women look prim and beautiful. Globally, it is known as threading, but in Arabic, people call it “Khite” and in Egypt it is “Fatlah”. According to the past references, around 6000 years ago the Persian women used to have their eyebrow threaded before their marriage. This made them look beautiful and also marked their adulthood. Well, there are numerous reasons that make threading such a popular and preferred hair removing option. Having been in practice since the era of Cleopatra, threading is a very gentle way to get rid of the unwanted facial hair. The best part is that it is non-toxic, safe, and a fantastic hair removal method that doesn’t accumulate any bothersome procedures. No wax, no harsh chemicals, no artificial fragrances! There is nothing in threading that can harm your skin. Just a cotton thread and cotton and voila! You won’t feel any heat or even considerable pain during the procedure. Just a few minutes and you will be done with it. Sensitive skin always finds it difficult to undergo any hair removal process, yet with eyebrow threading, it can be done easily. While other hair removing techniques can give rise to blotches and inflammation, threading won’t lead to any such situation. Threading helps boosting the blood circulation in the particular skin area on which it is done, hence improving the skin texture. It even offers exfoliation to the skin that in turn makes the skin lighter and retains the glow. After threading, you will feel your skin to be smooth, flexible, and soft. Usually the eyebrow hair comes back within 2 weeks, but with threading it will not show up until the 3rd week. Also, the volume gets lighter with time as threading damages the hair follicles and hinders further growth. You will experience lighter and lesser hair with time. Eyebrow Shapes You Must Not Choose Even in Your Dreams! Well, threading is considered as an extremely affordable option as the practitioner just needs to acquire the skills of performing the task. No added expenses from his side, so even you won’t have to pay much. Well, there is much more to look for, yet these are some top advantages of eyebrow threading that you can reap from threading. The war of the facial hair removal techniques is still on and so many men and women out there are still wondering which method to adopt for eyebrow grooming. If you are one among them, hold on right there and don’t get perplexed. Just read the following facts about waxing and you shall be able to make a decision that is best for you. 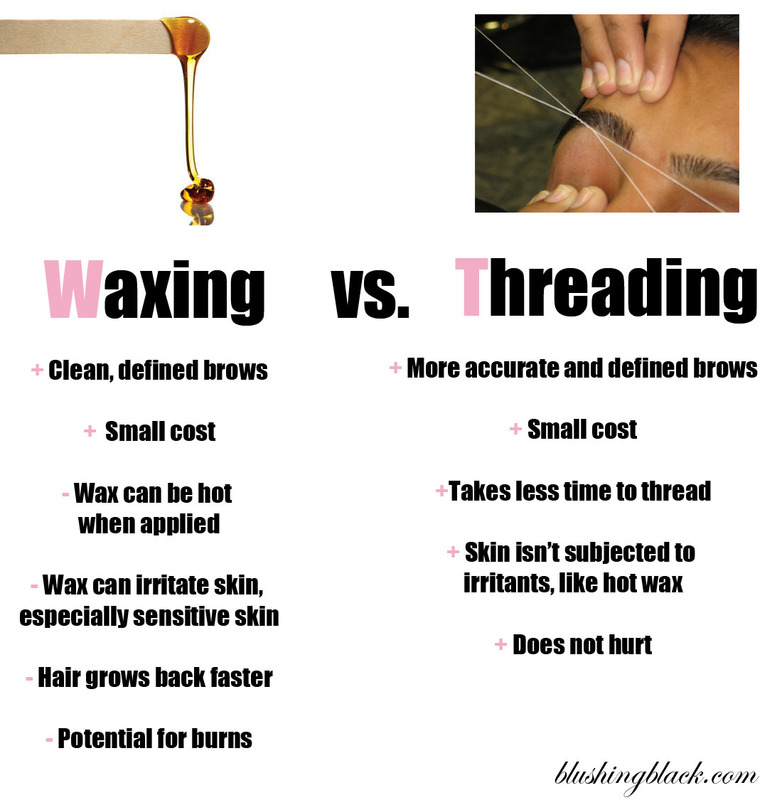 So, here, talking would be mostly about waxing since you already know what threading can do for you and the upsides it has. If we talk of the West, it is absolutely normal to get the brow waxed. And most salons offer it as regular, on-menu service. But does everyone prefer it. Not only is waxing the eyebrows an alien concept in the eastern part of the globe, but also there are Westerners, who do not prefer waxing. This is, however, not to say that waxing is not the right thing to do. Just read on and decide for yourself. The fact that waxing has become quite a popular method of making your eyebrows can be owed to the notion that it is quick mode. But that, there, is only a notion. Most people who have thick, dark, coarse hair that grows back super-quick prefer this method. Waxing delays the growth apart from making it softer. If you are getting it done from an expert beautician, the advantage you can have is that waxing leaves the contours sharply shaped. So, in case you prefer it that way, waxing can be a great option for you. Nevertheless, not everyone has such a brow. For those who have a normal growth and prefer it natural, this is why you won’t like to get it waxed. We are talking about a sensitive area of the face here and this stripping off of hair can be quite a painful thing to do. The skin around the brows and the eye lids is delicate enough to be bruised by waxing. You could also face irritation and breakouts. It is absolutely a work of art. You’ve got to be really meticulous or you are very likely to lose shape in no more than one stroke. Don’t even think of trying it yourself. Well, evidently, it involves wax, which is, by no means, all natural. If your skin is extra-sensitive, you can’t trust just any kind of wax. And for that matter you can’t even get that sensitive skin pulled like that. It could simply result in acne breakouts or skin irritation. Wax tugs at your skin and this can cause its loosening in due course of time. It can be an early invocation to wrinkles. For a deeper insight have a look at the top 5 reasons why threading is better than waxing. Well, the tweezers were not left behind to the men of antiquity who used them for plucking nose hair. It was, with some due respect, carried all the way along, to the 21st century. And there are a lot of women and men too, who use it for grooming their brows. Though, we are drawing a comparison between threading and tweezing as two alternative techniques of keeping your eye brows in shape, yet the latter can be seen as a companion of the former. If your favorite way to shape your brows is threading, tweezing can help you add precision to the shape. In case a few stray hairs are left from the reach of threading, you can always tweeze them out. The evident fact that tweezing can be pretty painful a way to get rid of the unwanted eyebrow hair, has still not made it an unpopular choice. A lot of people go for it, even if it can make tears roll down your cheeks. The biggest reason for its popularity is that it is absolutely DIY. You would have to go to a beauty salon for waxing, threading or laser, but not for tweezing. You can very well buy a pair of tweezers that hardly cost anything and make your brows for free, especially as a quick fix. But hey! That is just half the picture. Look what surprises tweezing can have in its kitty for you. This is no retraction from what we said about tweezing being a quick fix. It quite is, but not when you have a jungle full of foliage. For scanty growth, a hair or two here and there, can be perfectly pulled out this way, but a full-fledged brow finish is quite a tedious affair. Threading gives you the precision in brow hair removal that you are aiming at. When you aim that with tweezers all you have is a misguided shape. Especially, if you are doing it yourself, there is all probability of going wrong. And if you are thinking of using magnifying glasses, forget about it. They may give you an illusion of a few unwanted strands, while they may be vital to the overall look of the eyebrow. As an acknowledgement of the pain that you bear when you pluck your hair this way, you get puncture marks. That thin layer of skin that covers the follicle is often caught by the merciless prongs and a bump at the follicle root is what is left behind. This can result in puckered skin. For the ones with sensitive skin it may also cause redness or minor bleeding. If you are sharing tweezers, or if they are not clean or already infected, they can lead to serious infection. It may be uncommon but still possible. Cases have also occurred, though not so often, where the procedure has resulted in pigmentation or discoloration. Laser is one option that people have really started considering for hair removal that is durable. However, skepticism still surrounds this technique for there is nothing natural about it. Truth be told, it really starts from the movie stars. If you talk of them, it may very well be a necessity for them for looking good 24*7. As for the commoners, it is definitely a decision that necessitates much deliberation. Laser can be considered for the removal of facial hair that is hard, stubborn, thick and dark. Such hair may not be easily tackled by threading for the frequency and the stubbornness of re-growth can make it quite unmanageable. This solution is more durable, almost permanent. But, here are some downsides of removing hair through laser that may have you thinking thrice. The cost of laser treatment may be too much to bear just for the sake of beautification. But if that is what your priority is, it may be quite a durable option for you. The procedure requires quite a few sessions and can last over 1-2 years. So, don’t expect immediate results like a magic wand. It is slow, and you can’t use any other method of hair removal in between the sessions. Different kinds of skins need different kinds of laser hair removal. If your hair removal provider cannot exercise this discretion, inconsistencies may occur at occasions. Also, the kind of hair has a great bearing on the result. Lighter hair shows better results while the darker ones may delay them. This is one factor that one may be really uncertain about. Different people have different experience of pain with laser removal. But it is definitely more than threading. This method is not a natural remedy. It being cosmetic, one may be uncertain of its effect on the skin, eyes and the overall health. Since this treatment is totally cosmetic, it may even involve prescription of medications. So, user discretion is always solicited. Since the effect of laser on the skin depends on so many factors, it is absolutely difficult for any provider to guarantee 100% permanent results. So, the notion that laser removes hair permanently should be taken with a grain of salt. It is better to consider it durable rather than permanent. In order to groom your eyebrows, threading is a great option but before you proceed have a look into these tips and make the process easier and smooth. Eyebrow threading – all it require is the right skills and it can be the most appropriate option available to you. So, before you get your eyebrows done, try to know the skills of your practitioner. Not everyone is a pro at threading and instead of pulling out the hair; they might end up breaking it. 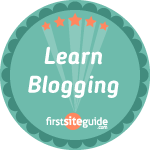 So, before you sit on the chair, do inquire about their skills and experience. Before you get it done, make sure that you have a clear talk with the person in charge. Threading is alluring and does impart various sizes and shape. So, what do you actually want? Talk about it clearly so that you don’t end up with something that you didn’t expect. For a better review on this read these 11 tips on shaping your eyebrows. Don’t panic if you get some red patches on near the eyebrows as it is natural and will go away within minutes. If you want it to go away quickly, apply a cool compress on the red area. After getting the eyebrows done, you will have to wait for a few hours before applying anything on the skin. Wait for two hours, then only apply any moisturizer or makeup on the face. A light application on the skin will keep the bacteria away from the open pores. Don’t expect it to be absolutely pain free. After all, you are getting your hair extracted from the follicles. However, there will be less pain and problems when you get your eyebrows threaded. The best idea is to ask your practitioners to take a break in between so that you can breathe properly. You don’t have to sit back lazily; keep communicating with the beautician so that he/she is well aware of your expectations. Taking a look at the eyebrows in between will be good as you can check what is going on. In case your pain resistance is very low, try taking a pain killer just the way you take before getting waxed. This will prepare you for the threading session and you will not feel anything like immense pain. By following these tips, you will attain an almost painless and long lasting effect on the skin. What you will have is exfoliated skin with a better texture than before. Understood how shaping your eyebrows in the perfect way can cause wonders, there is one more question that may and should bother you – how will you know what shape is going to suit your face? On a general basis, threading is widely opted by both men and women. And, if we look into the results, then the clients successfully attain a well-framed face and do enhance their non-verbal communication. Practitioners can do magic to your looks with the right shaping, but to keep a check on what goes best for you, you must know the shaping tricks yourself. Could Eyebrow Extensions Be The Solution To Your Horrible Brows? However, the threading styles that are trending now, differs between the men and women. So, as in this section we are talking about the eyebrow trends of women, let’s take a peep into the eyebrows of the famous celebrities of the 80s and the 90s. Drew Barrymore kept the ultra-dark arches that inspired the fans and followers for years. It was one of the most interesting shapes of the era. The light and narrow silhouette of Tyra Banks was also in talk in the 1990s and she did inspire her followers. Well, this hot diva boosted the confidence of all the ladies who were struggling to get a thicker eyebrow. 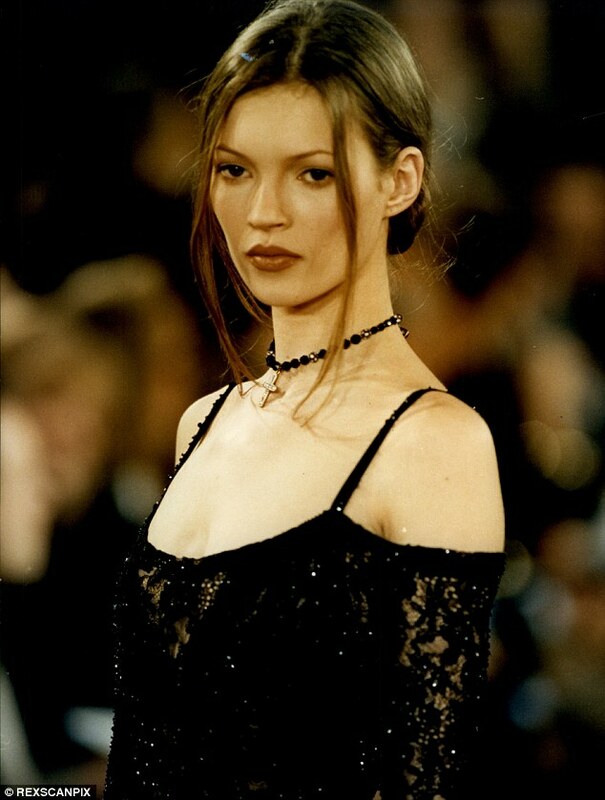 She came with these pencil-thin brows and rocked the industry with her gorgeous looks. 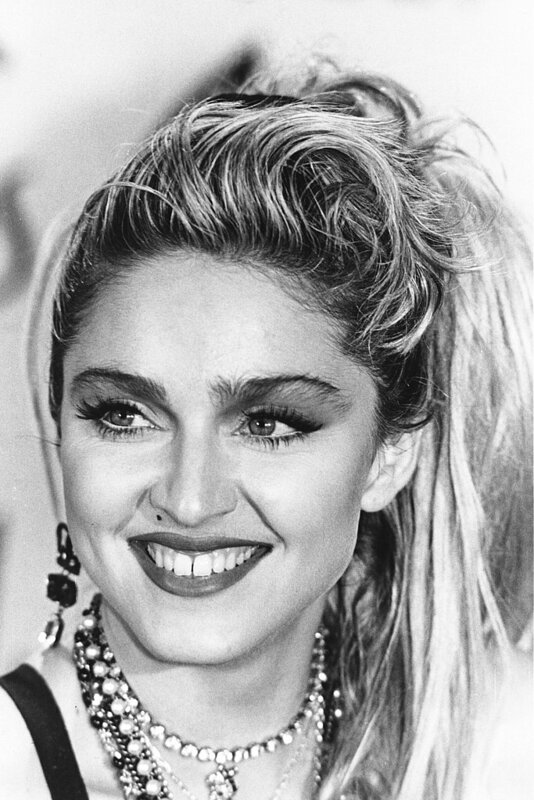 Hard to believe, but many women of the 80s quit on the tweezers to follow the bushy looks of Madonna. She had that fully grown arch shape that women tried to replicate. The eyebrow trends kept changing and some of these looks continued to survive while the other took a back seat. However, we are still being inspired by the divas of the era. Looking ahead, let’s now talk about what suits your face structure and how you can beautify yourself with a well-threaded brow. What Goes with Your Face? 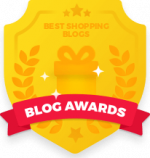 So, here we are going to talk about what suits your face the best. But, before we start with our complete eyebrow pairing guide, you will have to determine your face type. Get to know your exact face type and then move ahead with our section below. Our elaborated view on what your face demands in term of the eyebrow shaping will guide you to a well-framed look. Do you have that ideal face shape? We are talking about the lucky girls with an oval face shape. For this face cut, a soft angled shape is the best pick. 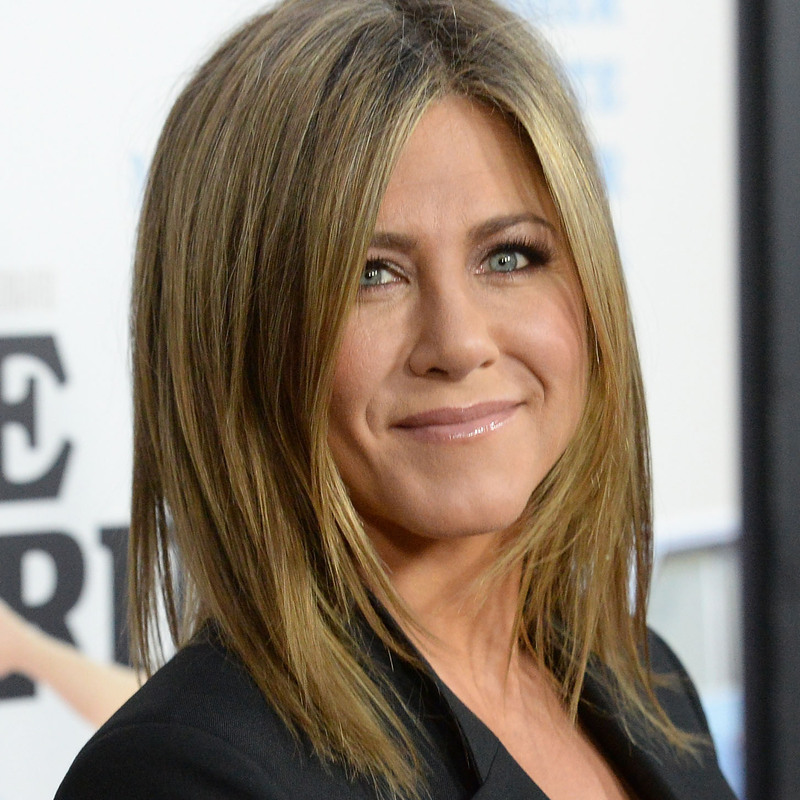 Look for the eyebrow shapes of Jennifer Aniston, Britney spears, and Grace Kelly and you will get what you always hunted for. Want to shape your round face with a better look, opt for an appropriate eyebrow shape. The best pick for the round faced girls is the high arch brows. Your brows need to speak up for your personality and this is what you need to do. Usually the square face through a strong facial feature and you need to soften it with strong brows or curves. Opt for an angled or curved brow shape to balance your looks. Cameron Diaz, Marliyn Monroe, and Christina Augleria throw a perfect look with the angled eyebrows. Salma Hayek and Jessica Simpson Flaunt their diamond face with a curved brow. The basic tricks are softening the angles in the diamond face shape and this can be done with the curved brow shape. The second popular choice for this face cut is round brow stensils. Make your long face appear shorter with a flat brow shape. The horizontal shape of the brow makes the face appear shorter that actually boosts up your looks. Jessica Alba and Dennis Richards are the best examples of long-faced beauties and they have well-maintained their look with a flat eyebrow. Jennifer Lopez has that perfectly framed heart face and she achieves it with a feminine round curve. Those with heart face actually need to soften their looks and for this they must go for the soft and feminine rounded brows. Now, you have to decide whether you want to offer a natural look with the low arches or a dramatic one with the higher ones. Check out the above-mentioned celebrity look and achieve what you have been longing for an eternity. For a better round-up, read ways to get flawless eyebrows. When we talk about eyebrow grooming, it is not just the women we are talking about. Recently, there has been a huge surge in the number of men who are looking towards attaining a hair-free look. Most of the men out there secretly or openly get waxed or tweezed. At first, let us tell you there is nothing wrong in getting the clean and bare look. And, believe it or not, the girls will find it appealing. So, if you are planning to do away with those quirky hairs, go ahead and flaunt it. But, before you book your grooming session, decide what is good for your skin. Do you want to go for the messy and painful waxing or wish to stick to the more natural way that is threading? 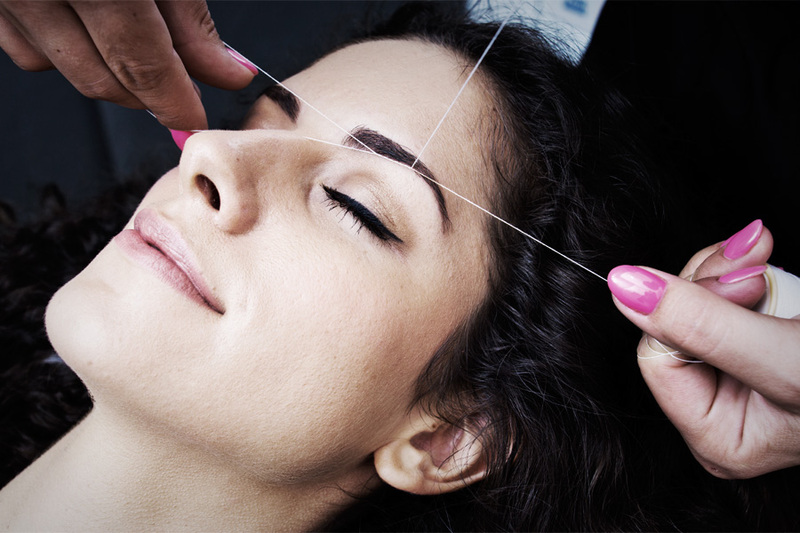 We suggest that you go for threading; it is no-mess, neat and does come with various skin benefits. Men in Asia and Arabic states are already used to its benefits and it is now moving towards the western states also. What Areas Can You Get Threaded? If you want to define the way you look, get your eyebrows done. It will miraculously change the way you look. A bit of threading will impart a cleaner and natural look to you. Those who have excessive coarse hair around the nose must get it threaded. When you are shaping your beards, the excessive hair around the beard can cause a messy look. To get rid of it some men may want to get it threaded. Those who need their eyebrows done also need to do away with the forehead hair else there will be contrast in the color. And, it is not a big deal, just a few more minutes and it will be done. Men with oval faces just need to pick for flat eyebrows to achieve a flawless. Keep them simple and straight, this will impart a round and balanced look to your face. A perfect inspiration is James Wolk. Without thinking twice, go for an angular one. Guys with a round face can enhance their features with angular look as it makes their eyes stand out. This one is a great pick for those also who have smaller foreheads as it hides the roundness of the brows. 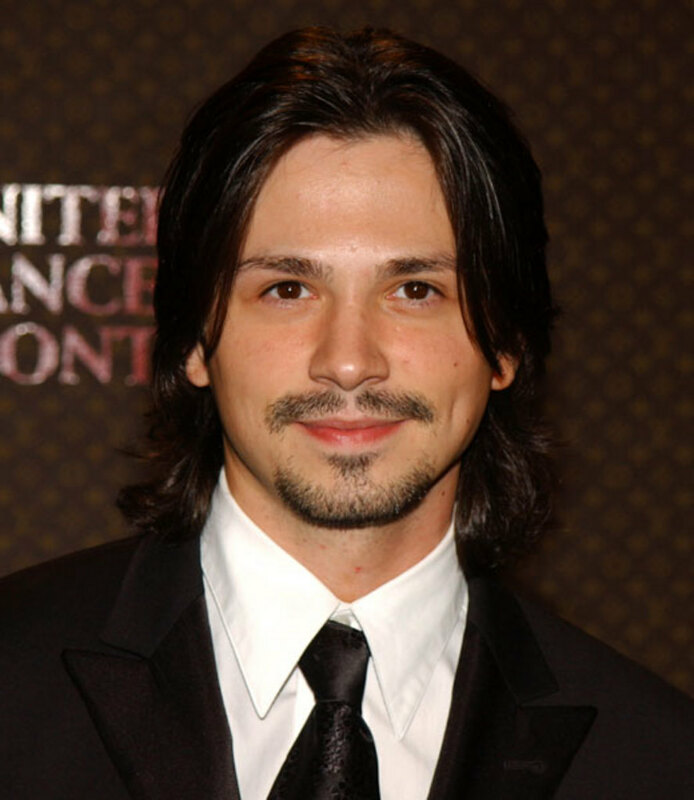 Freddy Rodriguez will inspire you for it. If we are talking about Heart-faced celebrities, girls will go gaga for Zac Effron. He has done well with his soft curves and smooth lines. So, go for slight blends and smooth curves without any doubt, this will balance your looks and enhance your features. 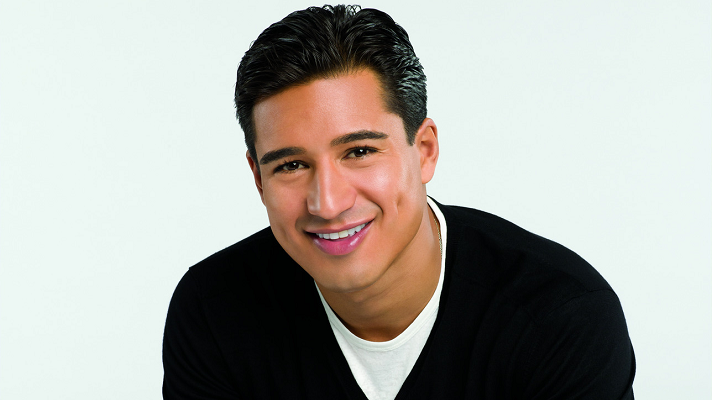 Have square face like Mario Lopez, get a rounder eyebrow. Also, make sure that your eyebrows come into alignment with the frontal bone. It adds a delicate vibe to your look and makes you confident and bold. The bottom line is study your face type and get the eyebrow threading done accordingly. What all you will need in DIY Eyebrow Threading? Here we have a complete list of everything you will need while doing threading at home. Let’s start with the threading session! 1. Sit before a big mirror in a comfortable position. Also make sure that you don’t have that small magnified mirror. The area in which you are threading should be well lit-up so that the hairs are clearly visible to you. Measure a straight line between the corner of the nose and the inside corner of the eyes. Take the difference between the edge of the nose and the outside of the nose. Measure the outside edge of the nose in comparison to the pupil. 4. Twist the thread loop from middle. Now, put your hands inside each end in a way that the palm is facing upward. 5. Next, you need to rotate your palm twice to make the twisting firm. (Twist one hand in the clockwise direction and other in the anti-clockwise direction. 6. In the end, you will be left with two rounded corners and twisted thread in the middle. Here you are ready to go ahead, but test the effectiveness first by twisting it. For efficient work, the thread should move towards your left hand. 7. The trick is trapping the hair in the twisted thread. For this, you will have to open and close your hands in sequence. 8. When you are threading, your hands should be inside the loop. Start with threading the opposite direction. 9. Place the thread under the hair that needs to be removed, open up the loop in the opposite direction of which you want to thread. Coming back, you will have to place the twisted section under the hair that needs removing. In this opening and closing process the hairs will be automatically tugged out of the follicles. After looking at the tidbits of threading, let us give a final look to how you can maintain your eyebrows on a daily basis. It differs from person to person, depending on the hair growth; some have bushy hair while others have a scanty growth. Many people have a bushy growth and want to minimize it whereas the others who have lesser growth want bushy hair to have a thick eyebrow. Lack of nutrients in the diet and over-plucking of the hair leads to the reduction of eyebrow growth. Apart from the causes that diminish the growth, it would be instrumental to have a look at products that increase your eyebrow growth. 1. Use Aloe Vera: The first step is to crush it and then apply its juice over your eyebrows. Leave it overnight that would help in healing your skin. It is considered a medicinal plant that helps repairing and restoring the damaged cells of your eyebrows, due to waxing, or over-plucking. 2. Apply Coconut-Oil: We all are well aware of the fact that oil is good for the growth of hair. To increase your eyebrow growth, apply it regularly before going to bed. It will help make your eyebrow bushy in due course of time. After that, you can shape it as you want. 3. Try Vaseline: Do apply Vaseline Petroleum Jelly to make your eyebrow look bold and thick. Apply this over your eyebrow area for about three times a day. That leads to boost up your eyebrow growth. And those who find bushy eyebrows bothersome, don’t worry, we have a suggestion for you too. Consider going to a salon and get your threading done at short, frequent intervals of time. This would damage the hair follicles and reduce your eyebrow growth. So, these were some of the ways to boost up your as well as diminish the growth of eyebrow. These ways are cost-effective and very easily available. 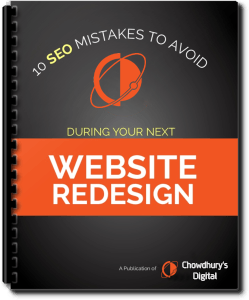 Try these ways and get results that are conspicuous.